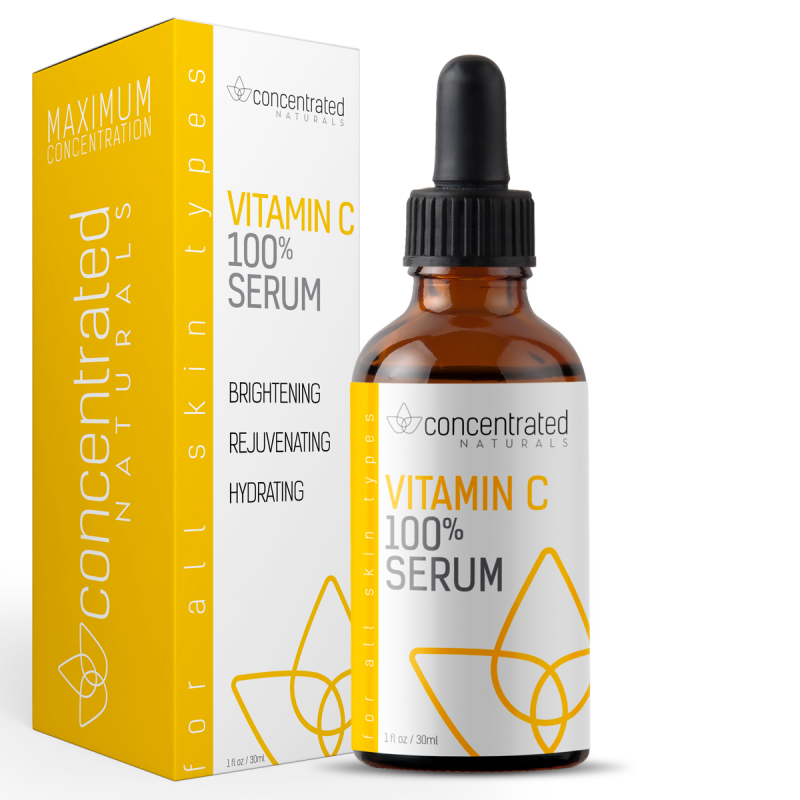 This highly concentrated natural advanced serum, with maximum concentrations of Vitamin C and antioxidants, is a stable and powerful formula that hydrates, brightens and rejuvenates. Vitamin C, derived naturally from and found in many fruits and vegetables, is well known for its super antioxidant qualities and skin boosting abilities. Daily use may help reduce the appearance of fine lines and wrinkles. Vitamin C may also help reduce the appearance of dark spots and promote a healthy glowing appearance.